Annandale is commonly overlooked by tourists visiting the Inner West of Sydney, but little they know is that this progressive suburb is a gem waiting to be discovered. This Inner West’s suburb is conveniently located in the heart of New South Wales, Australia, just a stone’s throw from the Sydney central business district, just five kilometres to be exact. Annandale is part of the local government area of the Municipality of Leichardt, and its northern end is situated on Rozelle Bay of Sydney Harbour. Despite the strategic location of Annandale, many tourists fail to realize how wonderful and exciting this place could be. Annandale is not particularly a tourism hotspot as many foreign tourists usually flock more popular destinations in Sydney, however this does not diminish the fact that the suburb has something to offer. While being a suburb, Annandale has a lot of surprises under her sleeve. If you are a passionate foodie with discriminating taste for authentic and delicious cuisines, Annandale would not fail you. The suburb is home to several respected restaurants that will surely satisfy every food lover out there. Some of the more popular go-to restaurants in the suburb include Café on Johnston, Revolver, Vinery Food, Lemonia Café, Clover Annandale, Fat Fish, and Booth St. Bistro. These restaurants take pride in their authentic and distinct food and beverage offerings that never fail locals and visiting tourists. When it comes to arts and entertainment, Annandale offers unique specials. The suburb is one of the leading breeding grounds of indie artists in Sydney. The Annandale Hotel is one of the prime locations for music in New South Wales. Countless emerging rock and indie bands come and perform at this hotel, which never fails to satisfy fans of the genre. Another point of interest in Annandale is the Trafalgar Studios, which was called home by different bands of the 1970s and 1980s. Some of the artists who graced and recorded at the Trafalgar include Cold Chisel, Radio Birdman, Paul Kelly, and Midnight Oil. However, in August 2008, the property where the studios are on was offered for sale. Annandale is also the home of Art Fusion Studio and Gallery, which promotes abstract artworks and teaches people how to make such art in their homes. Archway 1 Theatre Company is another art-related business to check out if you happen to be a theatre fan visiting Annandale. This independent theatre company promotes ensemble of actors who are based in Sydney. Tourists traveling to Annandale should not have a hard time finding a place to stay as there are plenty of hotels and bed and breakfast within the area. Some of the more popular accommodations include Bet’s B & B, 1888 Hotel, The Darling, Glasgow Arms Hotel, Empire Hotel, Victoria Hotel, and North Annandale Hotel. Due to the good number of hotels and BnBs in the area, tourists have a wide selection of places to stay while in the suburb. Tourism is not one of the most known aspects of the suburb, but it is growing and emerging. The better face of the suburb however is the real estate industry. Because of the strategic location of the suburb, Annandale real estate is booming and healthy. Also, the educational environment in Inner West is top-notch. 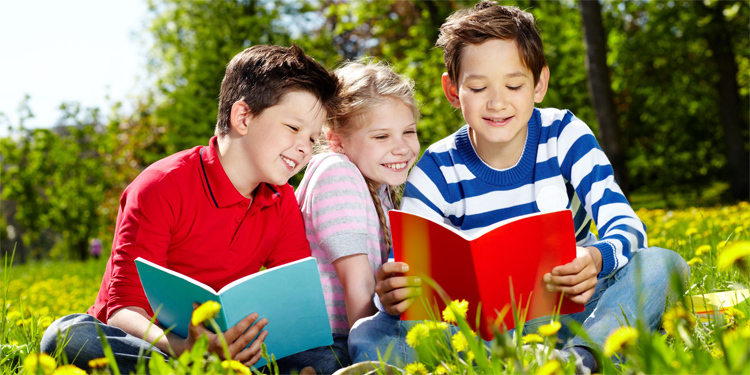 There are many good institutions that offer high quality Inner West tutoring for children. So if your kids need additional tutoring to achieve more in school, what you could do is to contact an Inner West tutoring services provider. If you wish to visit the suburb anytime soon, don’t forget to taste the food, enjoy the music and entertainment, and probably talk with Annandale real estate agents for possible property investments. This suburb has more to offer, for sure.